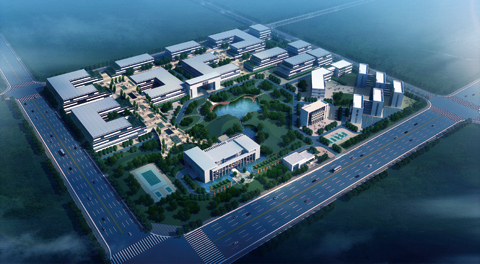 KEE Holdings Company Limited, which listed in Hong Kong Stock Exchange in 2011(HKEX stock code is HK.2011), specialize in zipper design, development, production and sales as one unit as its philosophy, also providing high–quality zipper products and zipper-based overall solutions for customers. 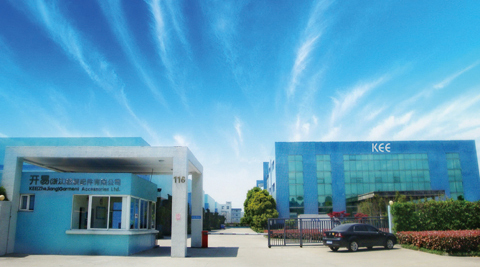 With the establishment of KEE (Jingmen) Garment Accessories Limited, KEE plans to become an integrated supplier of all kinds of trims production besides zippers, serving as one-stop procurement center for customer. Taking “Just for you” as brand core and code of conduct, KEE focus on creation and enhancement of customer value. 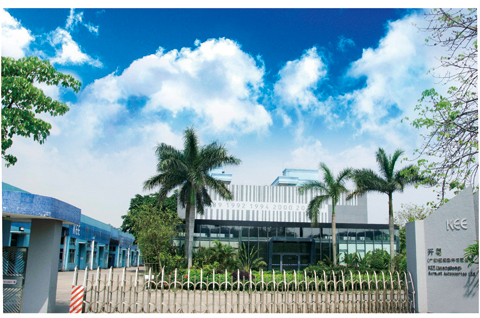 With vertically integrated production plant, KEE are delighted to offer material analysis, environmental friendly production, module design & development according to our every individual unique customer for specialized and customizable services.